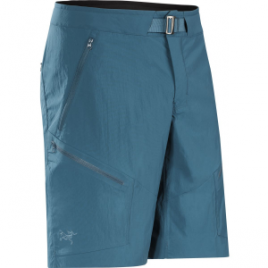 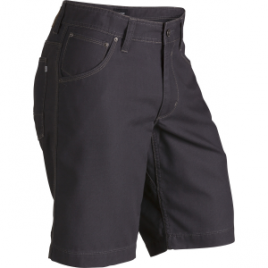 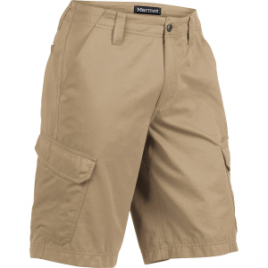 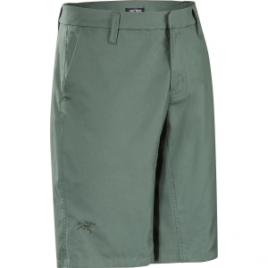 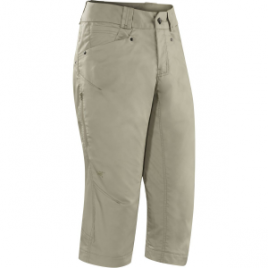 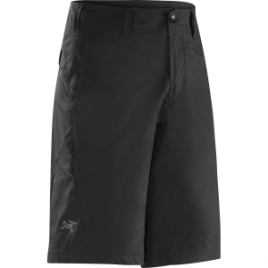 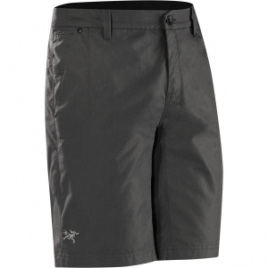 The Marmot Men’s Hayes Cargo Short lets you relax in style with its garment washed fabric for a soft feel. 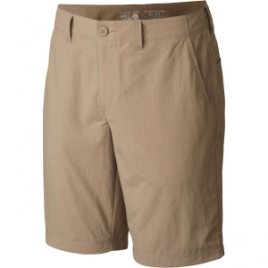 Its fabric also protects your skin from the sun’s harmful UV rays. 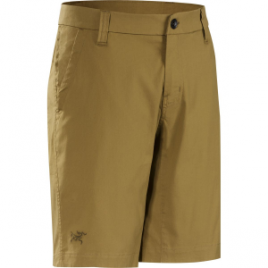 Marmot crafted the Men’s Matheson Short out of a durable but breathable cotton canvas and quick-drying polyester for a combination of casual comforts and hiking performance. 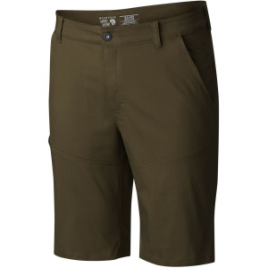 Slide into your trusty kayak wearing the Mountain Hardwear Men’s Class IV Short, and get ready for the ride of your life. 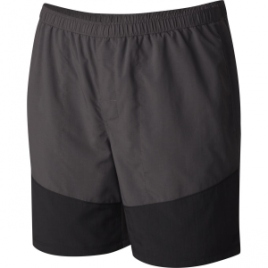 Find durable solace when you hike in the Men’s Hardwear AP Short by Mountain Hardwear.